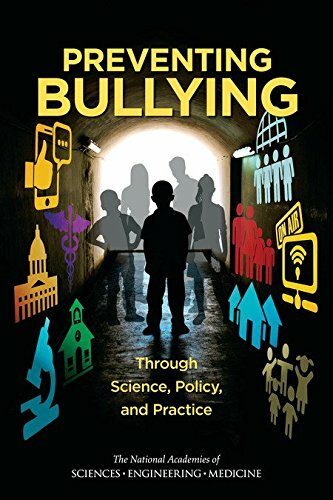 Recognizing that bullying behavior is a major public health problem that demands the concerted and coordinated time and attention of parents, educators and school administrators, health care providers, policy makers, families, and others concerned with the care of children, this report evaluates the state of the science on biological and psychosocial consequences of peer victimization and the risk and protective factors that either increase or decrease peer victimization behavior and consequences. This book presents twenty-two sociological essays which form a surprising portrait of America in the throes of change. Michael Schudson's chapter on the media and Bart Landry's piece on racism provide the high points of the collection. This book covers the foundations of sociology, including an introduction to the discipline, the methods of study, and some of the dominant theoretical perspectives. The remaining chapters focus on the different areas of study in sociology.